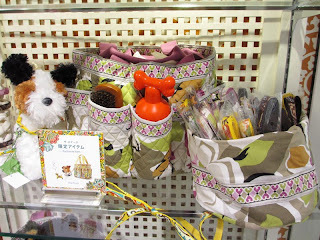 Yesterday I posted about the pop up store that Vera Bradley has in Japan this week and today I have some great photos to share along with some fun links that you are probably going to wait to save. 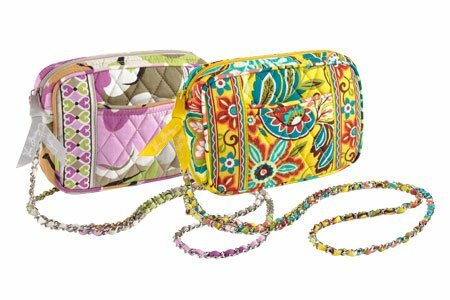 Vera Bradley now has a website in Japanese which was a fun discovery and some of you might have noticed the link in one of the articles that I posted yesterday. From that page you can get to the Vera Bradley Japan Facebook page! They have posted some great photos from the pop up store and even have some of the items that aren't available in the states yet. 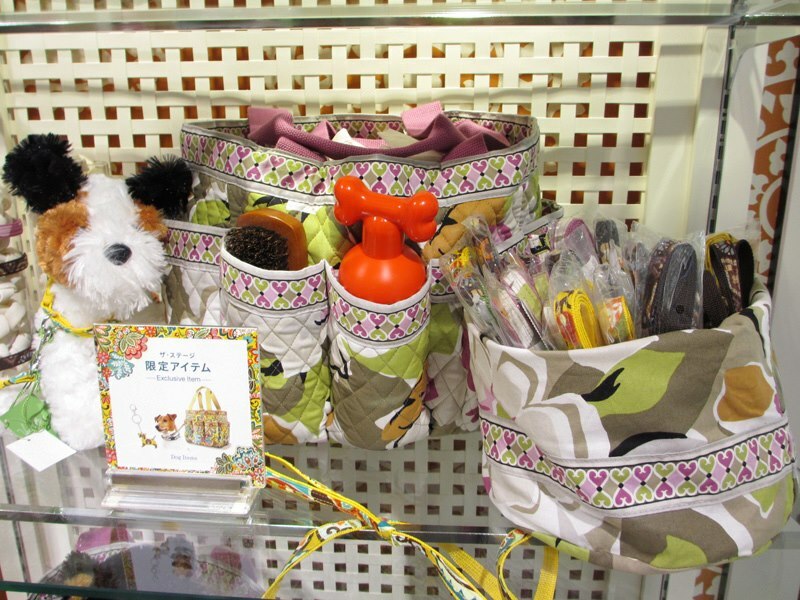 Check out a few of the photos that they have posted on the Vera Bradley Japan Facebook page and check out the link for even more photos! 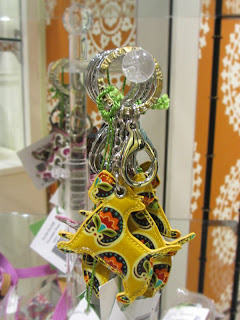 I love that little chain bag! That is going on my wish list for sure! Nice! Thanks for sharing. I'm curious about the tote/crossbody in IP & PMP on the Facebook page. Also, I wanted a Villager in Folkloric this summer but they were sold out - apparently I should have ordered one from Japan! 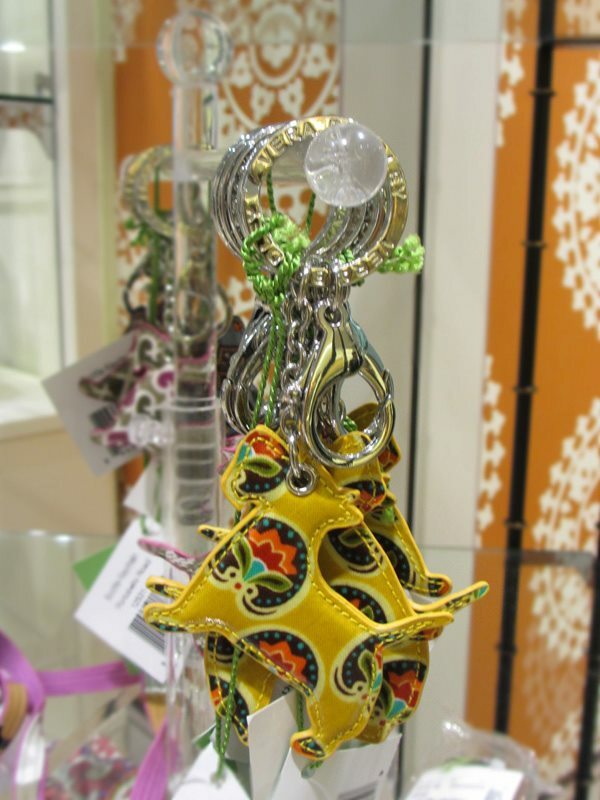 The Villager and the color Folkloric have been retired,no longer available as current product. Try an Outlet store or on-line sale. They have a Happy Snails Angle Tote on the Japan website! I am so jealous! I bought　mini chain bag -Provencal- ,ISETAN ONLINE yesterday　I love Provencal color!